Moonstone has already lined up their August 2017 releases and it’s a double dose of Sherlock Holmes. 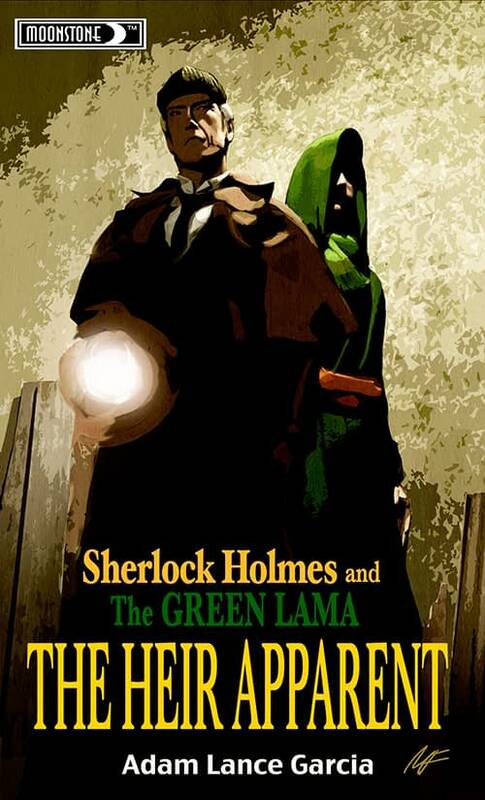 First up is a crossover of the world’s greatest detective with the mysterious pulp hero the Green Lama as written by author Adam L. Garcia. Then the first consulting detective teams with contemporaries Mark Twain, Oscar Wilde, Lady Molly and more in a collection of short story crossovers by authors including Pat Barletta, David Stuart Davies, Nancy Holder, and more. After decades in retirement, a wave of kidnappings from London’s immigrant quarters brings Sherlock Holmes back to Baker Street. With a Tibetan symbol as the only clue, Holmes is joined by Jethro Dumont, an American recently returned from a decade in Tibet. Together, these detectives work to capture the man known only as the Heir, a faceless villain that has built his own personal kingdom in the forgotten shadows of London’s underground. Moonstone is proud to present this original anthology featuring never before seen tales of the world’s first consulting detective, as he teams up with other investigators and adventurers of his era! 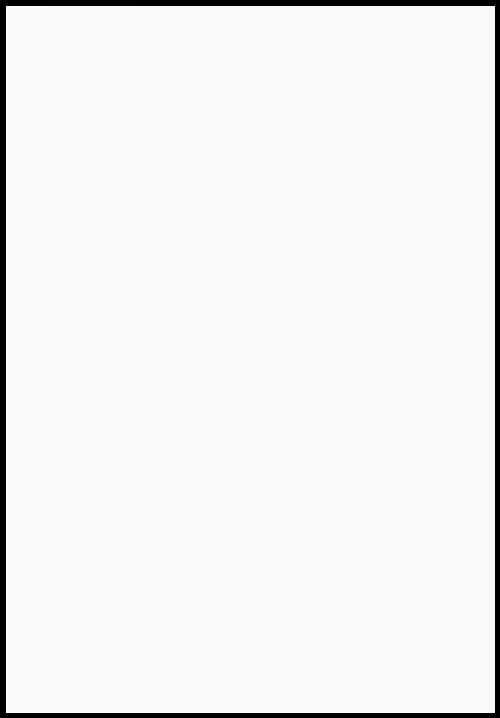 Craig Kennedy, Mark Twain, Oscar Wilde Gertrude Bell, Sgt Cuff, Lady Molly, and many more. Stories by: Pat Barletta, David Stuart Davies, Nancy Holder, Bradley H. Sinor, Julie Barret, David Gerrold, Jean Rabe, Greg Gick, Matthew V. Clemens, Martin Gately, and Bill Crider.